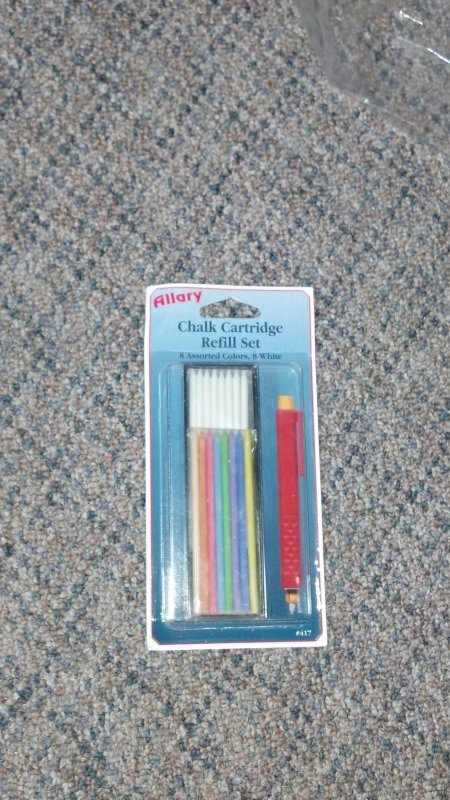 'Allary Chalk Cartridge Refill set.' Special to make precise line markings and labeling. 'Allary Chalk Cartridge Set'. 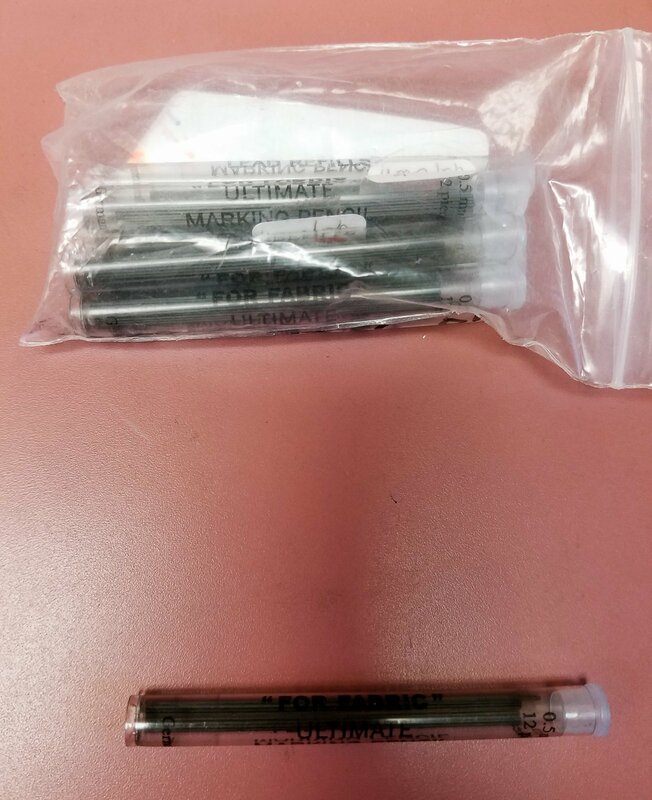 Chalk cartridge set for labeling marking tailoring on textiles wood paper & plastic. ''Bohin Fabric Pencil white lead'. Clean clear lines easily erased with a damp cloth or washing. 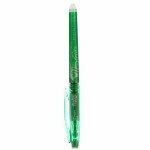 'Clover Fabric Folding Pen' for marking lines with this pen enables folding fabric easier and exact. 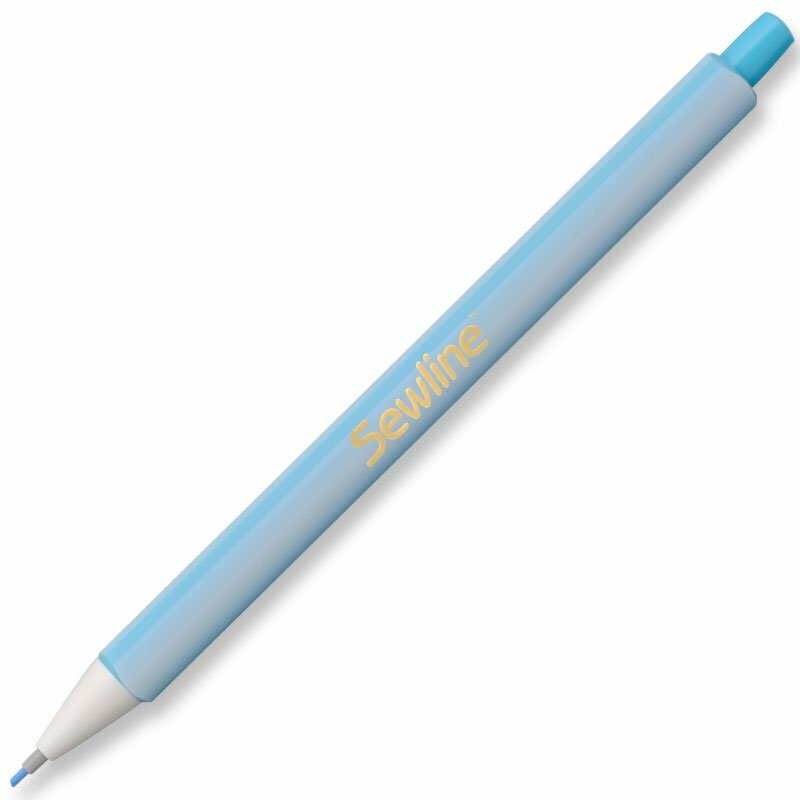 'Collins Fine Line Air Erasable marking Pen'. 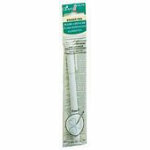 A pin point tip marker that produces a very thin line and marks vanish without washing. 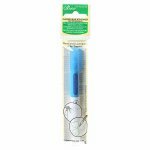 'Collins Fine Line Water Erasable Marking Pen'. A pin point marker that produces a very thin line and is easily removed with plain water. 'Fabric Eraser' by Collins. 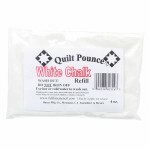 For removing pencil markings from fabrics and quilts. 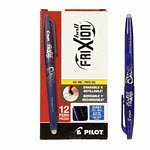 'Fons & Porter 0.9mm Graphite Pencil leads'. 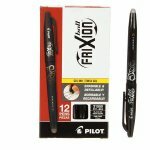 'Fon & Porter 0.9mm Mechanical Fabric Pencil w/white leads'. 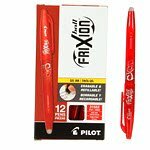 Great for dark fabrics soft grip and strong ceramic white lead. 'Pastel Chalk Grey Marking Pencil'. Pastel Chalk White Chalk Pencil. 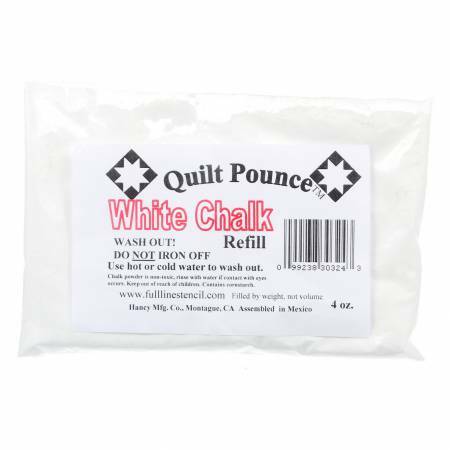 'Quilt Pounce Chalk Refill - Wash out Do NOT iron off'. Two 4 oz bags. 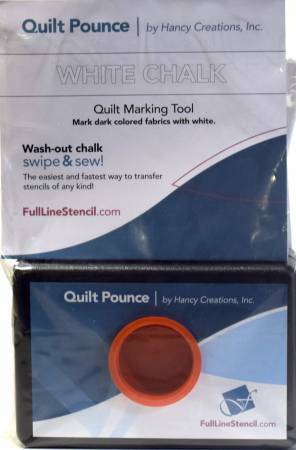 The Quilter's 1/4 inch tape is a single faced tape with a light adhesive that will not leave a residue on your fabric. ''Sewline Fabric Pencil pink lead'. Clean clear lines easily erased with a damp cloth or washing. 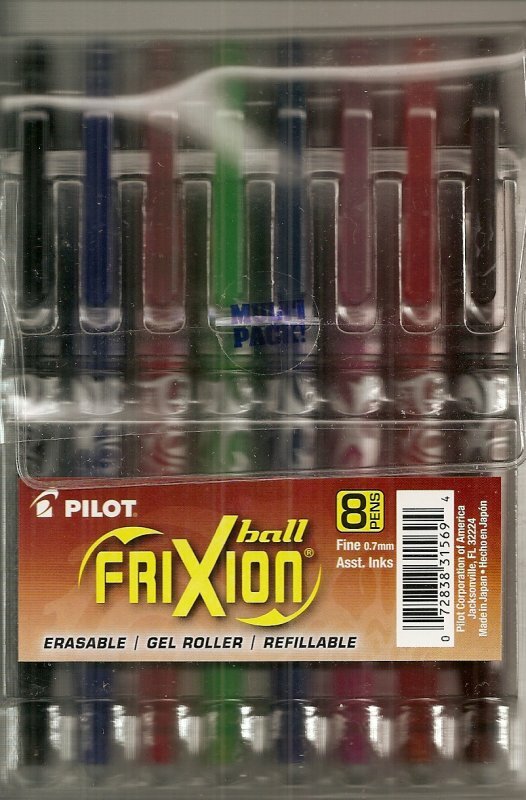 'Sewline Fabric Pencil 0.9mm Green lead refills'. 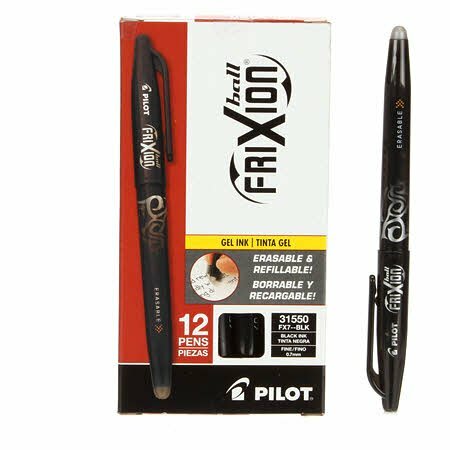 ''Sewline Fabric Pencil black lead'. Clean clear lines easily erased with a damp cloth or washing. 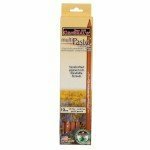 ''Sewline Fabric Pencil green lead'. Clean clear lines easily erased with a damp cloth or washing. 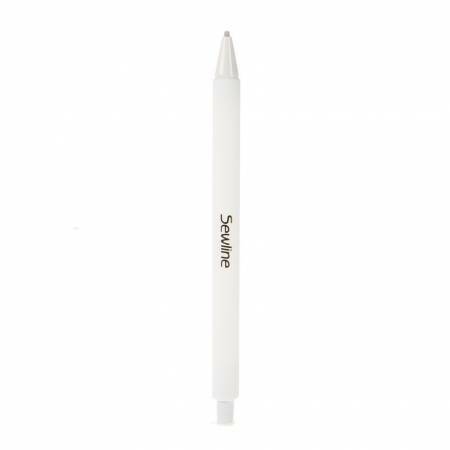 ''Sewline Fabric Pencil white lead'. Clean clear lines easily erased with a damp cloth or washing. ''Sewline Fabric Pencil yellow lead'. Clean clear lines easily erased with a damp cloth or washing. 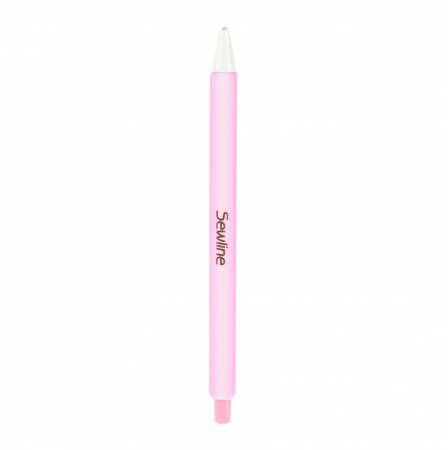 Sewline Tailor's Click Pencil 1.3mm Pink. Just click to stay sharp. Easily erased. No gritty residue. Disposable. 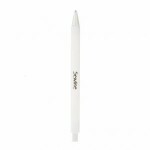 Sewline Tailor's Click Pencil 1.3mm White. Just click to stay sharp. Easily erased. No gritty residue. Disposable.